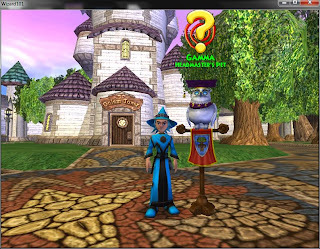 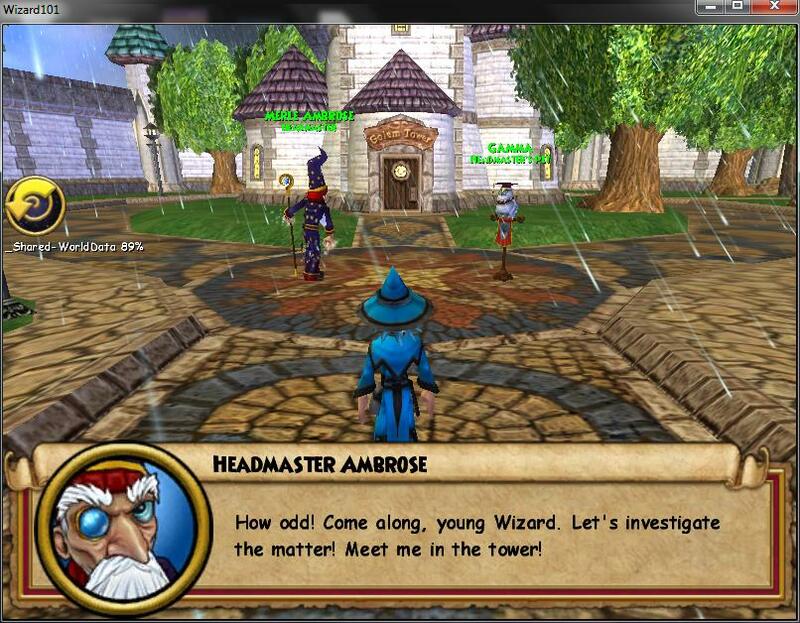 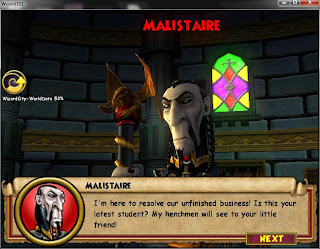 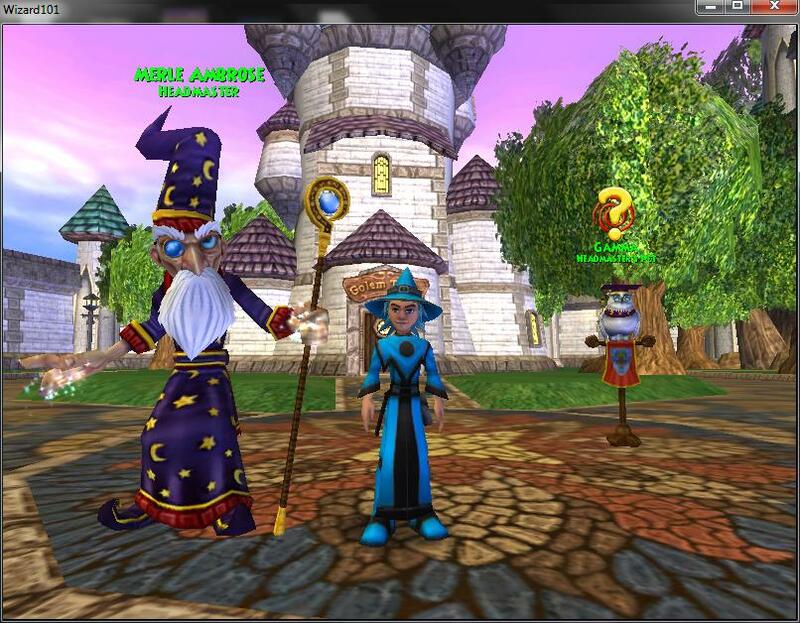 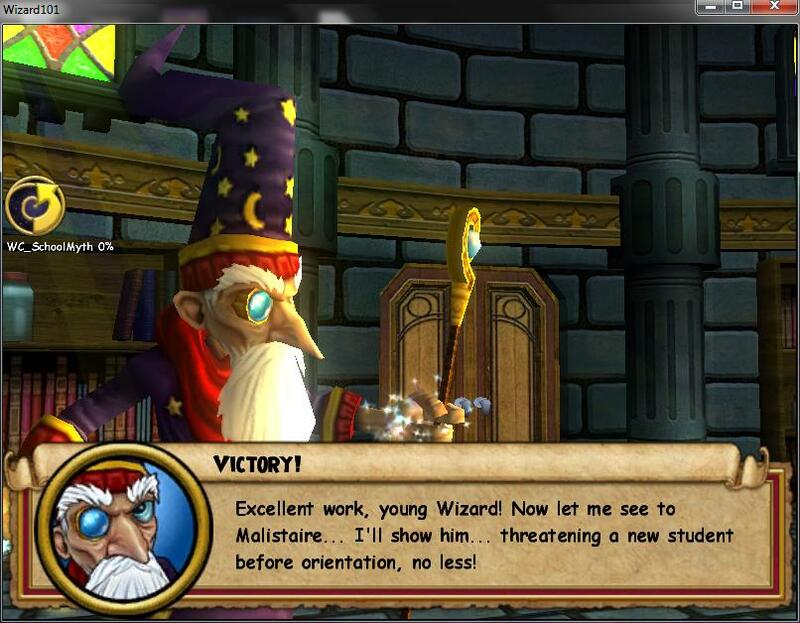 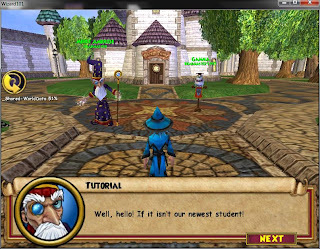 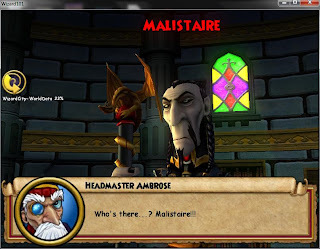 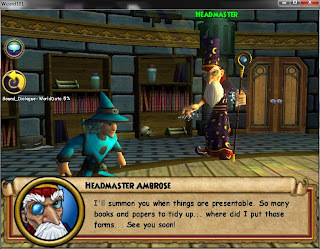 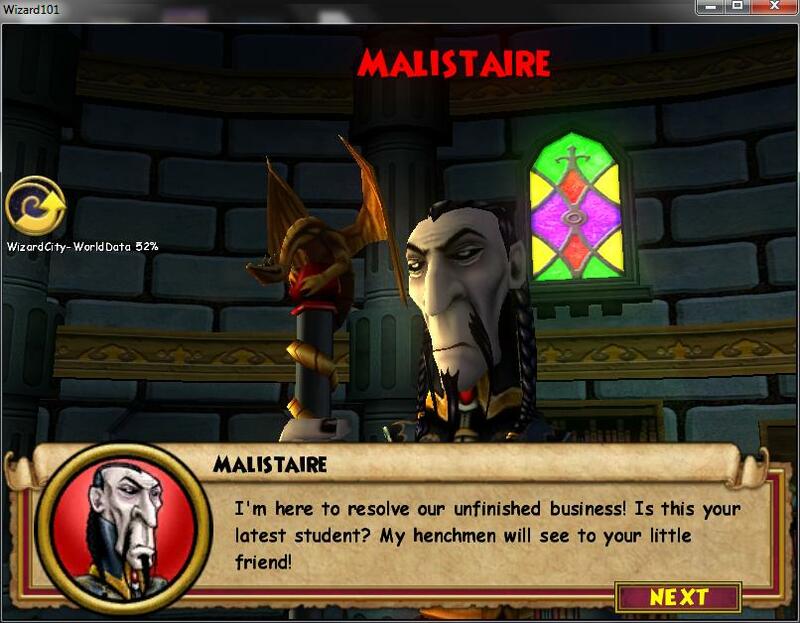 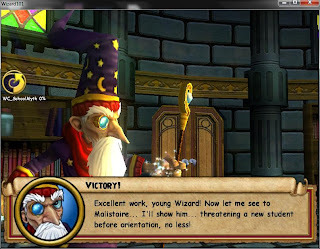 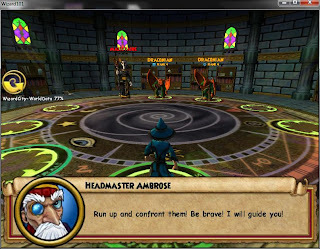 Yes I have finally created a Wizard101 UK Wizard. 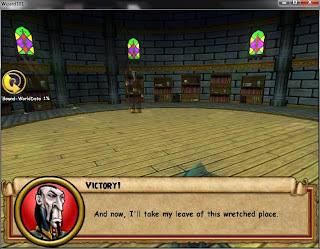 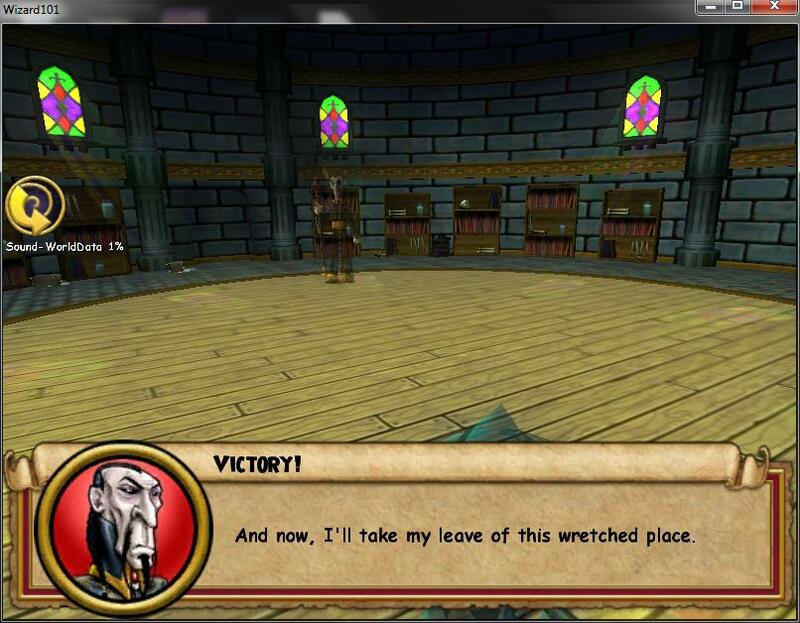 I kinda made him last week after Spiral Live :P I haven't done questing with him yet but I will soon. 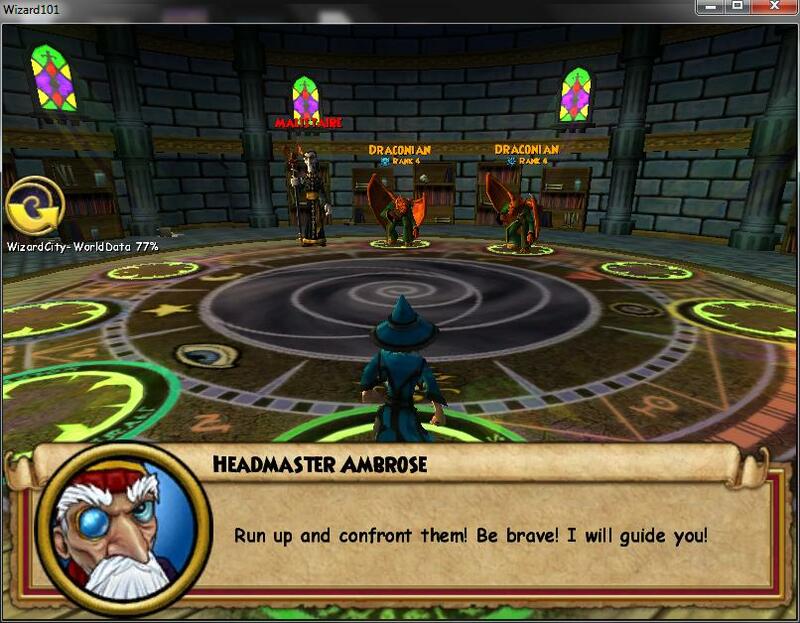 He's the usual Blaze Shadowhorn Ice level 1 Thaumaturge. Did you know that Wizard101 UK crowns are half the price of Wizard101 US crowns? 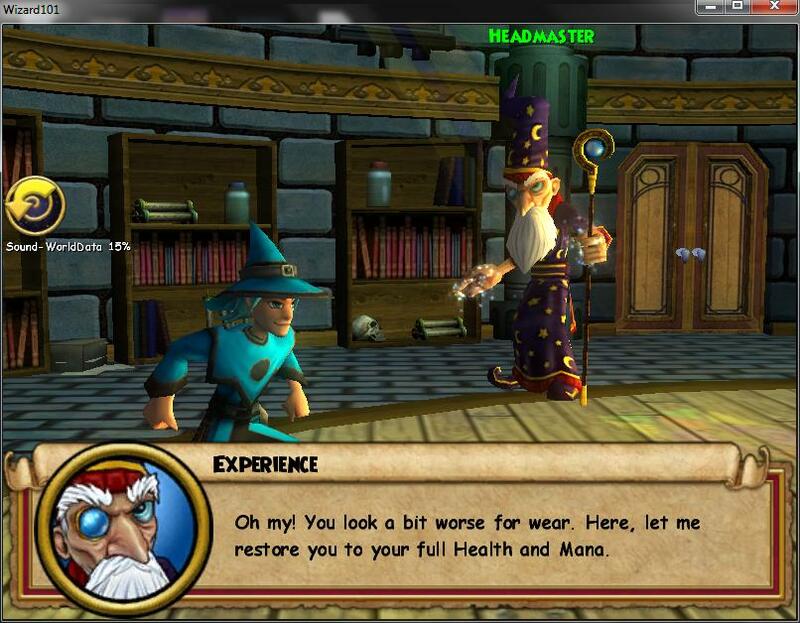 Talk about Crazy! 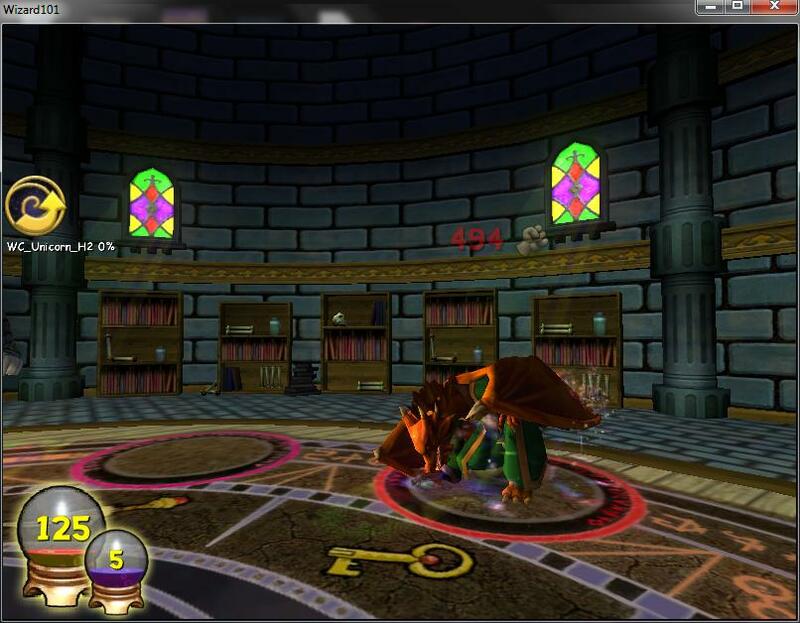 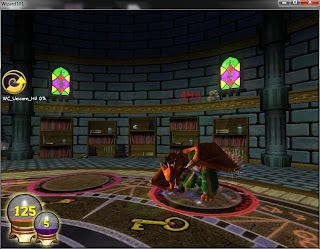 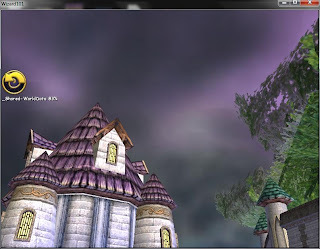 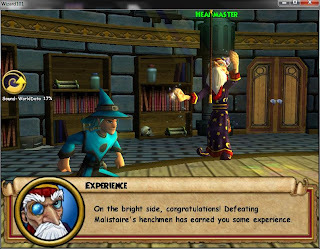 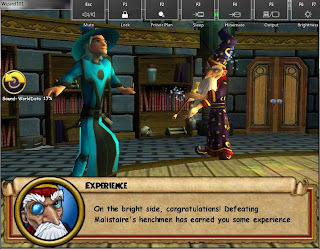 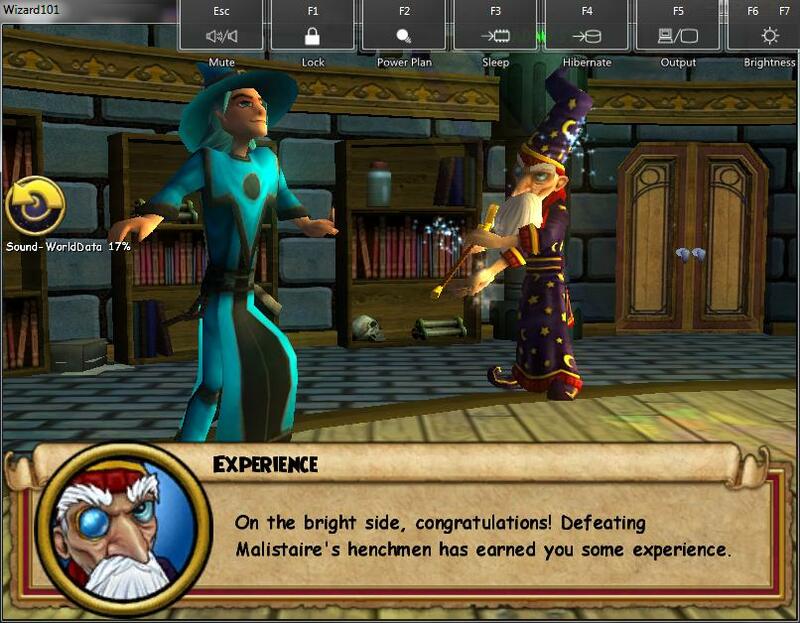 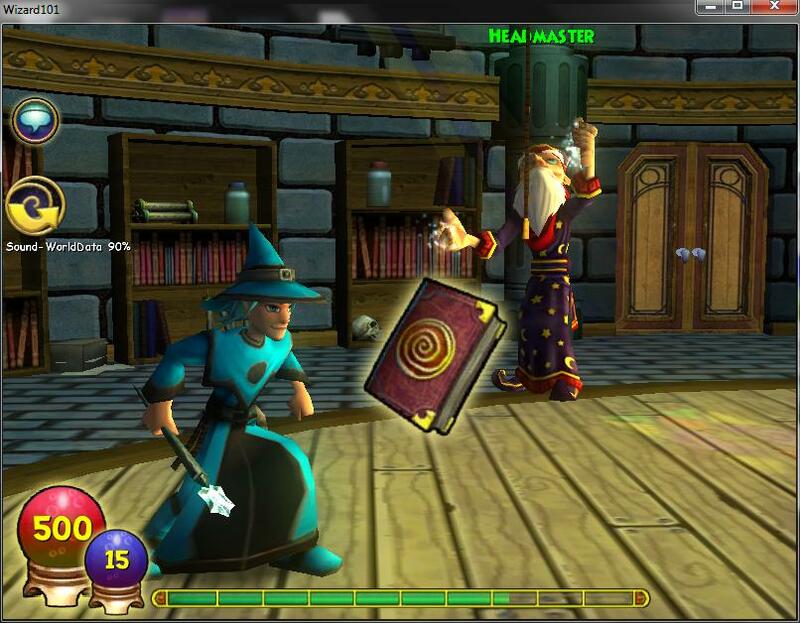 Did you know that you can buy a extra housing elixer in Wizard101 UK for only 1,000 Crowns? 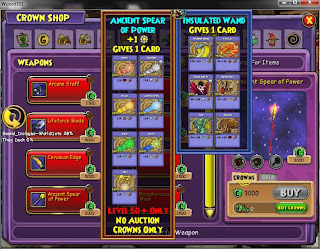 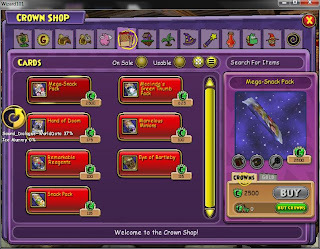 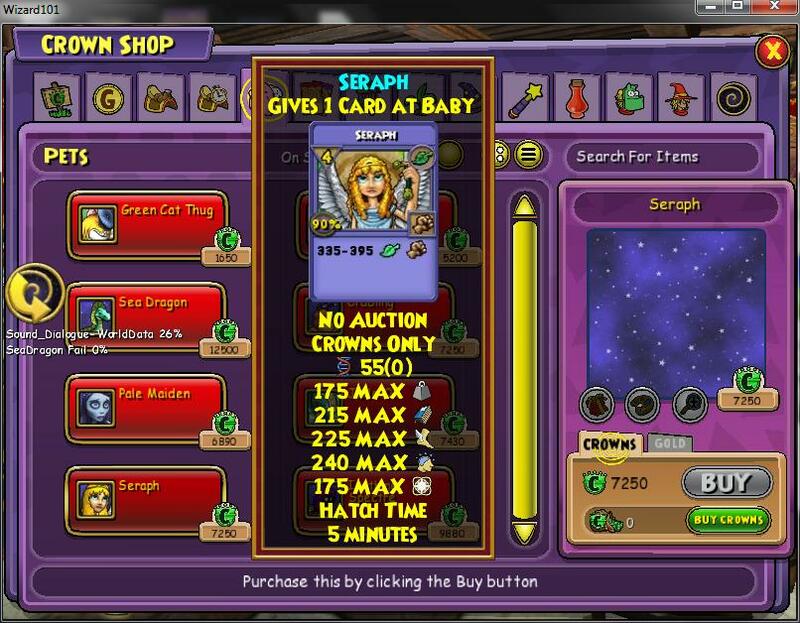 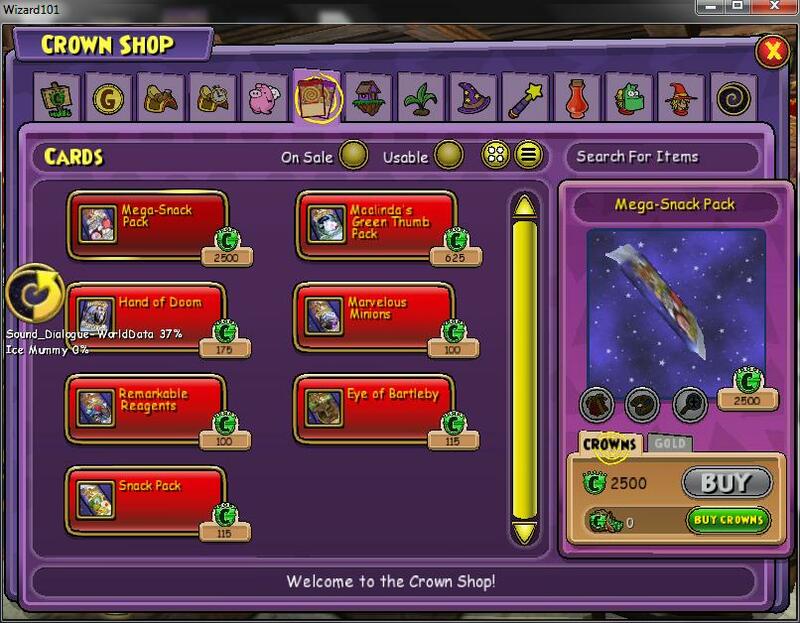 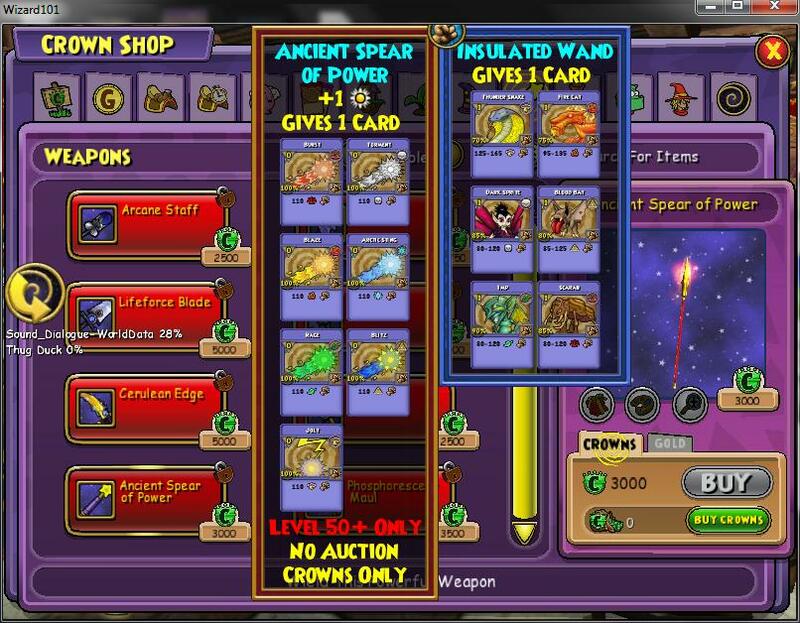 Did you know that you can buy the Ancient Spear of Power which comes from the Epic Bundle in the Crowns Shop? 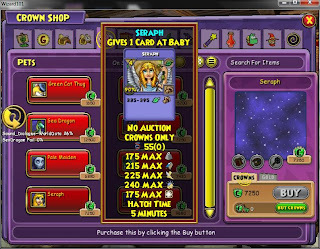 Talk about luck! 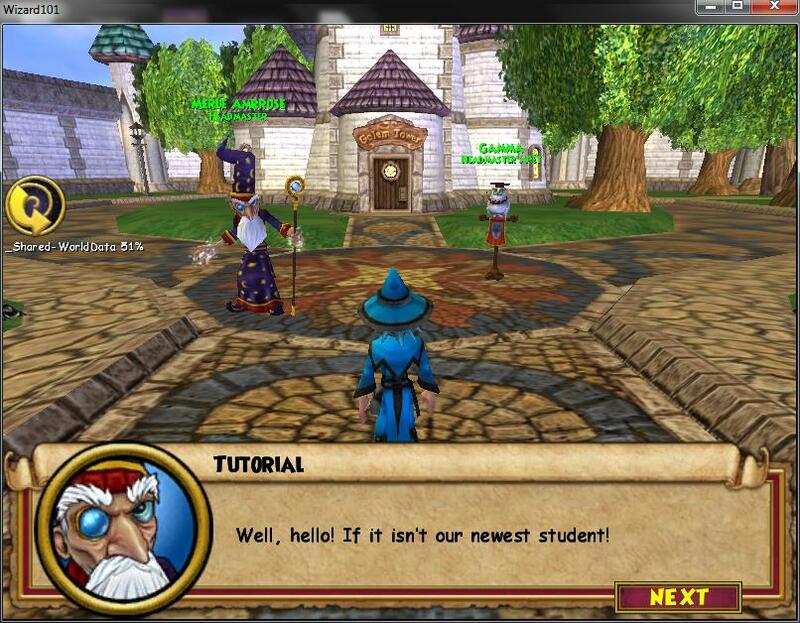 But yea. 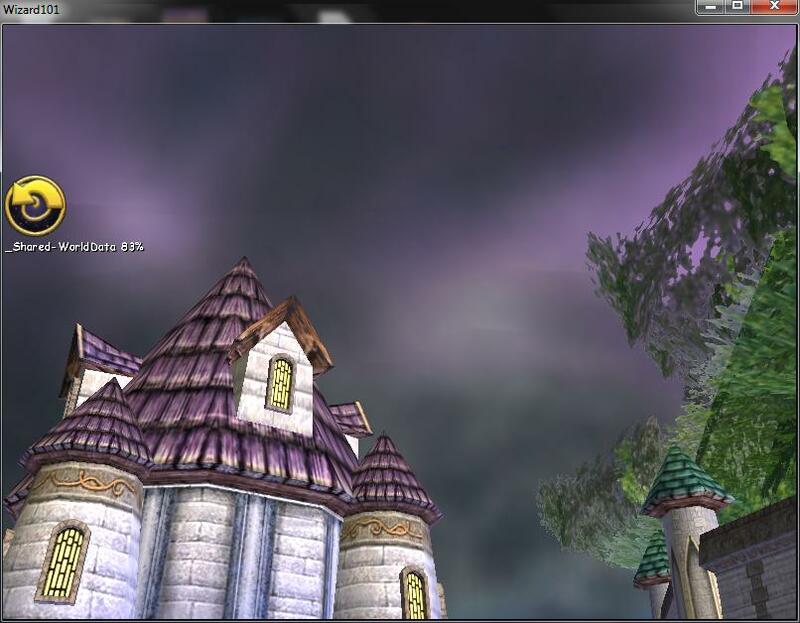 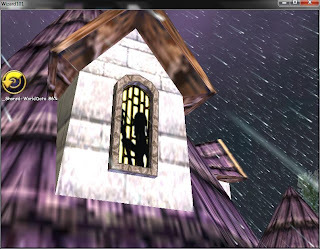 Nothing much to explain :P Here are some photos I took in game. 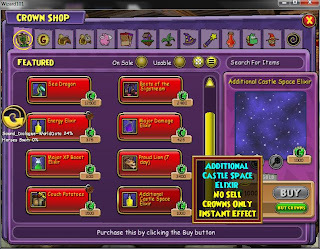 Isn't this only for Epic Bundle?